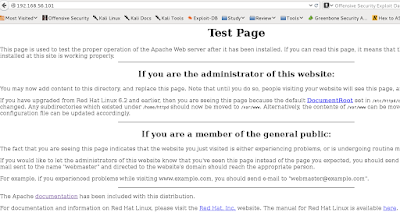 I am sharing the steps to be followed to install Puppet on CentOS. I will not cover the steps to followed to CentOS. Edit the puppet.conf file to add the puppet server. Also add puppet server in the /etc/hosts to make sure it points to the right server node.